The day I went into EBGames to preorder this title was the hardest day of my life. I was stuck between this game and Assassins Creed 4. I had already pre-ordered Watch Dogs and had only enough cash to preorder one more game. As you probably have guessed by now in the end I choose Batman. 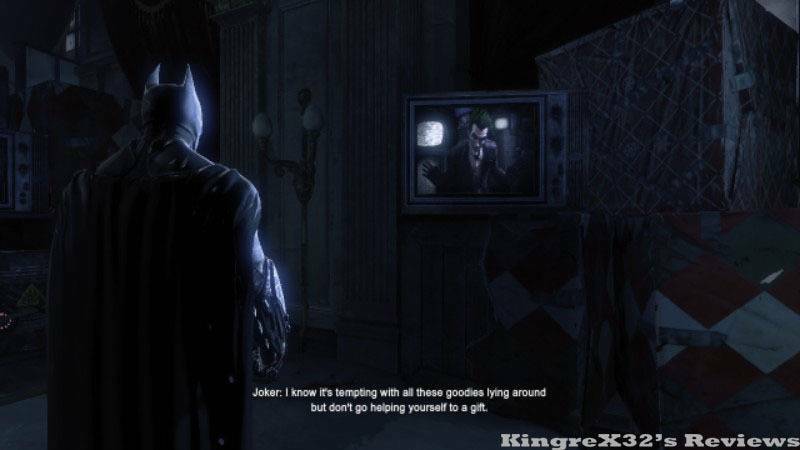 Arkham City was a great game and this game looked even better; my main reason for purchasing it though was the story. Batman’s early days is not something you see much of in the media so I figured it would be cool to see how Batman first met and interacted with well known and iconic characters like Gordon and The Joker. 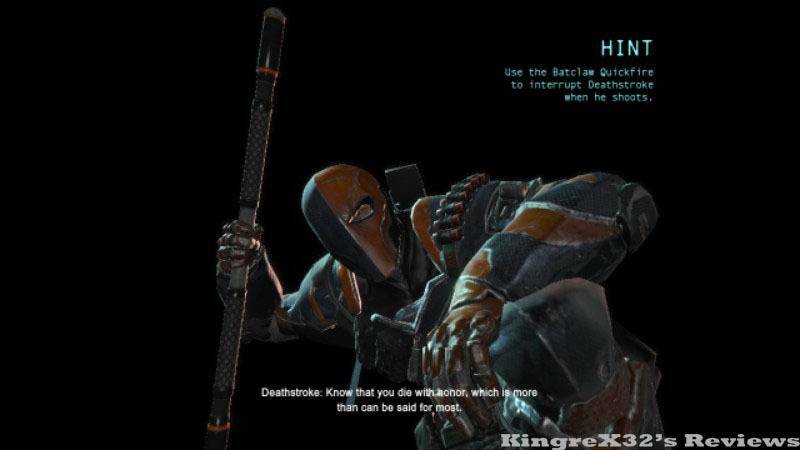 Arkham Origins was developed by Warner Bros Games Montreal, and published by Warner bros Interactive Entertainment. It was released on October 25th 2013. This game is a prequel taking place before Arkham Asylum and Arkham City. On Christmas Eve Roman Sionis (Blackmask) places a 50 million dollar bounty on The Batman’s head, drawing in the world’s deadliest assassins trying to claim the bounty. In addition to dealing them Batman is also on the trail of an elusive new bad guy in town named The Joker. Like a typical sequel Arkahm Origins adds some new features to help the game feel new and fresh. 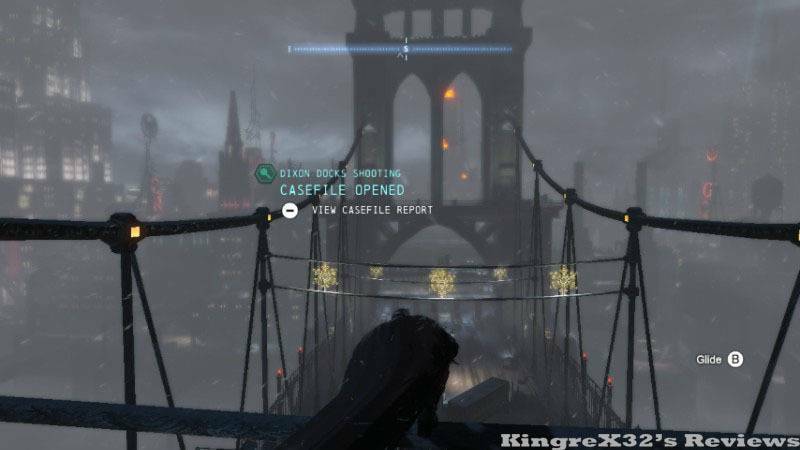 One of the biggest most welcome additions is the ability to fast travel; now instead of grapping around the city batman can call in the Batwing to drop him off to various pre-selected zones. 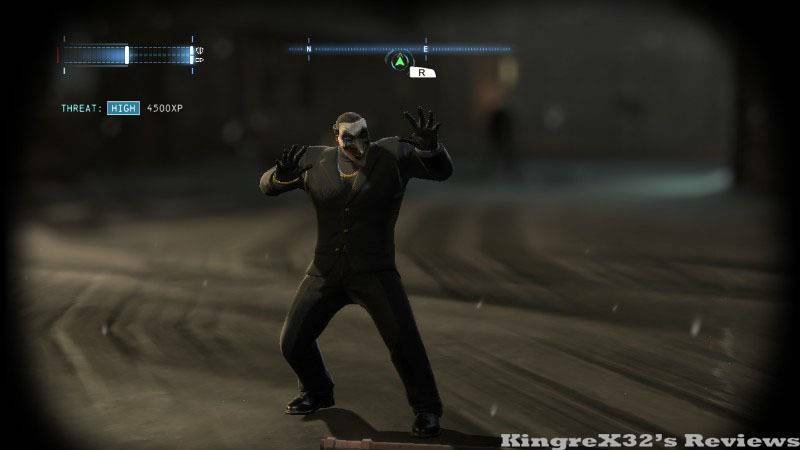 In order to use this feature and unlock more fast travel destinations you need to unlock Radio towers; these towers are held by The Riddler so in order to unlock them you need to solve his riddles. Another one of the new features to the game is “Crime in Progress”. 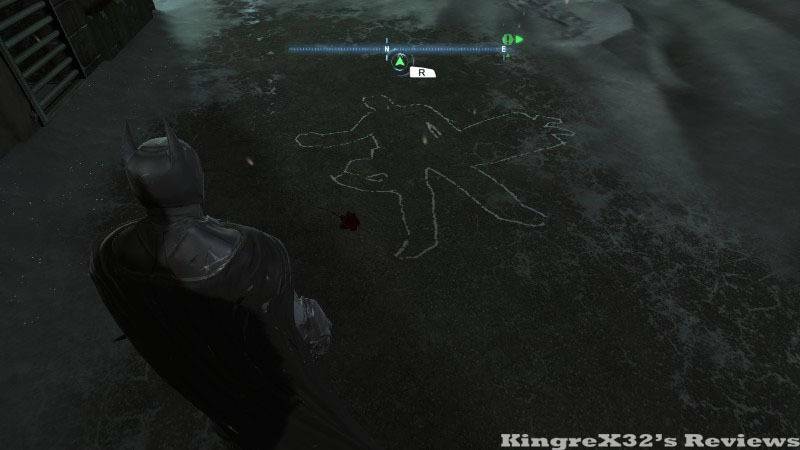 Since this game takes place in Gotham (not Arkham Asylum or Arkham City) there is very large open world to explore, every now and then Batman will get a notification of a crime in progress. When this happens batman can either assist the police with criminals or save informants from being killed. These are dynamic side quests and are completely optional. 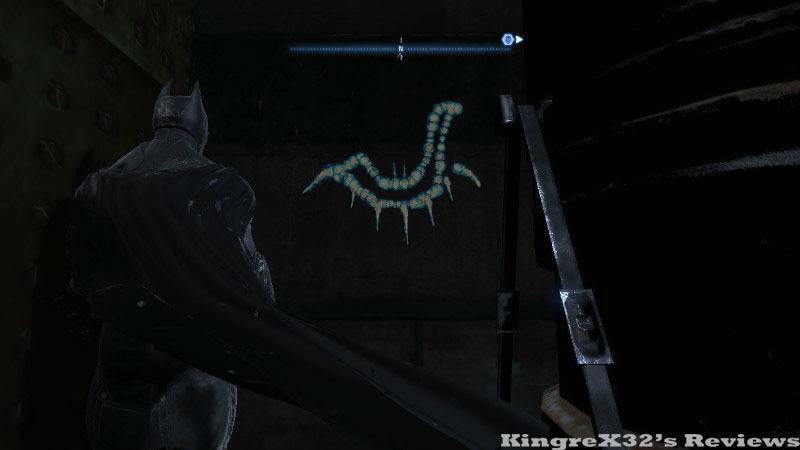 Like previous games Batman’s Arsenal of gadgets return, most are untouched, some like the Cryptographic Sequencer are redesigned and others like the Freeze Blast are replaced with different but similar gadgets (The Glue Grenade). One of the biggest redesigns I was very impressed with was Detective Mode. Now instead of just scanning in evidence and clues Detective Mode can now recreate crime scenes and players can watch how it played out. Its adds another layer of depth to the game by allowing players to walk through a recording and find clues the original scans may have missed. 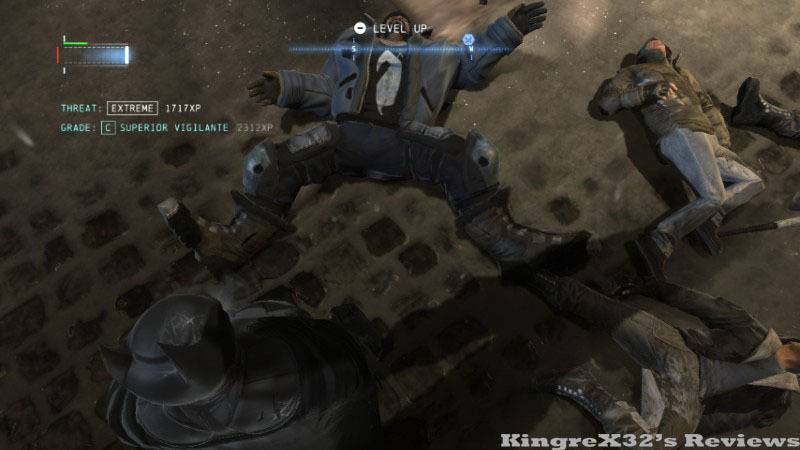 As before side quests, Riddler trophies, Challenge mode, and combat, Suit, and gadget customisation return. 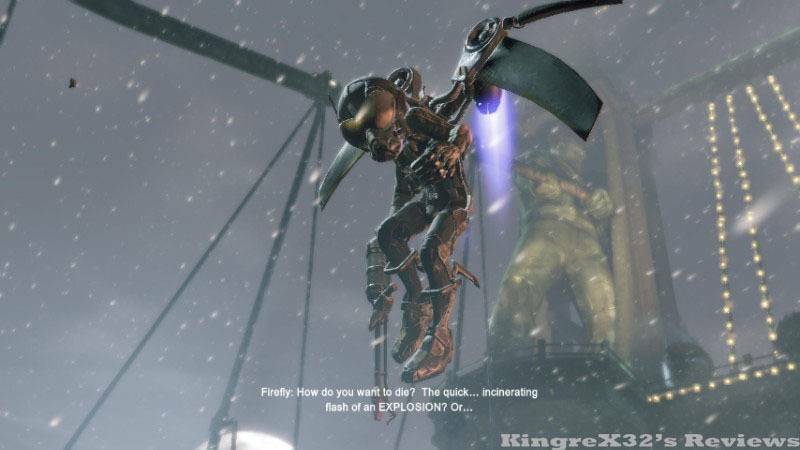 Arkham Origins is also integrated with Miiverse allowing players to gain “Accomplishments”; think of them like in game versions of Trophies or Achievements from the Playstation and Xbox consoles respectively. Whenever you earn one a post is automatically made on Miiverse. This feature can be turned off. Unlike the first game DLC packs adding new skins and challenge mode levels are also available on the Nintendo Eshop. Graphically the Game is not as dark as previous Arkham games; it’s a little brighter and more polished, looking similar to Batman in the game who himself is still new and at the begining of his career as The Batman. Gameplay wise even though this game isn’t developed by Rocksteady gamers can rest assured that it looks and feels just like it was. And there in lies one of my issues; the Arkham games are well developed, true to the source material and fun as hell to play, but with Origins it felt like more of the same. The difficulty is ramped up abit but everything still feels and plays the same. 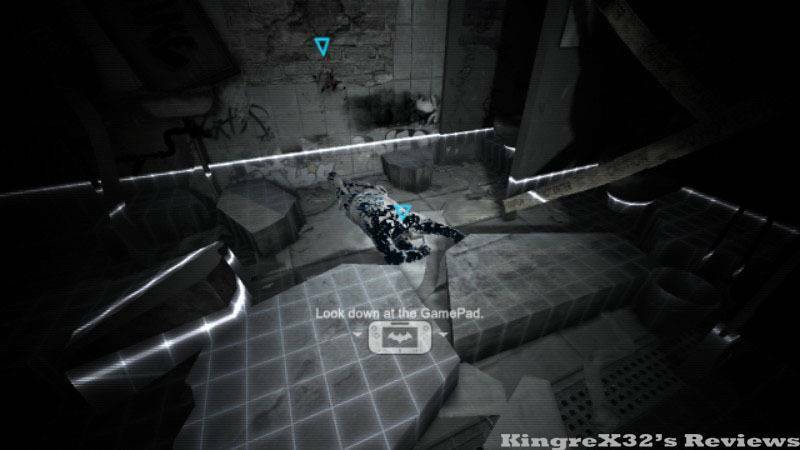 Control Wise the game is compatible with both the WiiU gamepad and gamepad Pro. Aside from the above mentioned “too similar to previous games” I had few problems with this game, yet at the same time I don’t have much to praise it with. The new detective mode is cool, and the game feels overall more cinematic but that’s about it. Arkham Origins is not a bad game but does nothing really new or innovative that sets it apart from Arkham City or Asylum. The WiiU version is 10 dollars Cheaper than the other versions of the game due to the lack of the online mode and it is virtually bug free making it a good cheap buy for WiiU owners. Your reviews are always awesome T-Rex! I appreciate the kind Words. What about the game though Did anyone else feel the same way? I agree, but I don't know about the whole being too similar aspect as this is the only Batman Arkham game that I've played so far. Great review nonetheless. Ive played them all. The Only reason im not Playing Arkham Knight is because I don't have a PS4 or Xbox One. And I know my computer cant run that game. Good review Twin-Headed KingreX. I can't believe it took me two years to figure out the meaning of your username @KingreX32. @Ulqiorrathegreat wrote: Good review Twin-Headed KingreX. I can't believe it took me two years to figure out the meaning of your username @KingreX32.